A few days ago, the photo rating authority DxOMark released the theme article “A recap of 2018 and best wishes for the new year”, reviewed the equipment and detailed results of the past year evaluation, and sent a blessing for the new year. 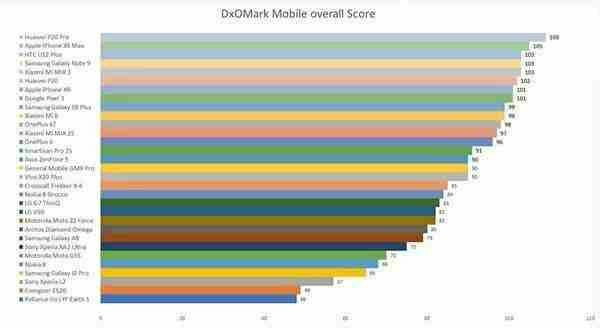 DxOMark said that in 2018, a total of 31 mobile devices were evaluated, covering entry, mid-range and high-end. Each device complies with the rigorous measurement process of DxOMark Mobile Lab. 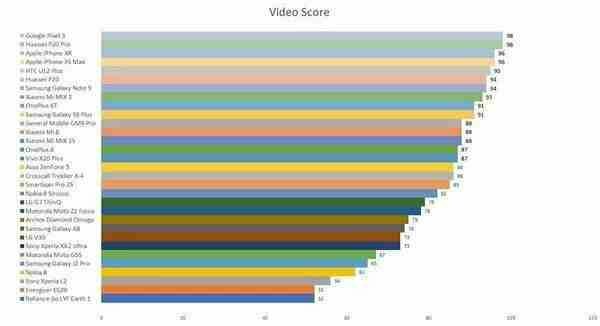 The test results are impressive mobile phone photo score exceeded 100 points for the first time. The 2018 year is the year of multi-lens mobile phones. 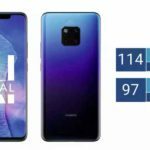 At present, the DxOMark winner Huawei P20 Pro is equipped with three rear-mounted lenses for the first time, with a comprehensive score of 109 points. 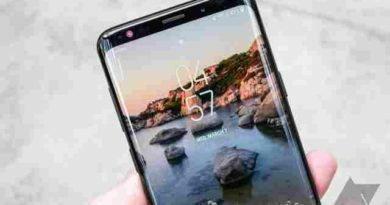 The following five devices also used multi-lens design, including iPhone XS Max, Samsung Note 9, and so on. 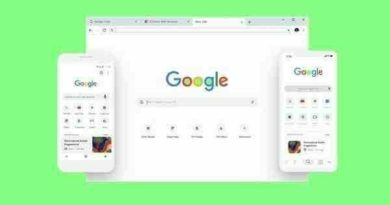 DxOMark also mentioned that Pixel 2 (ranked #1 in 2017) successor Google Pixel 3 and Apple’s iPhone XR are the top two single-lens phones of the year . 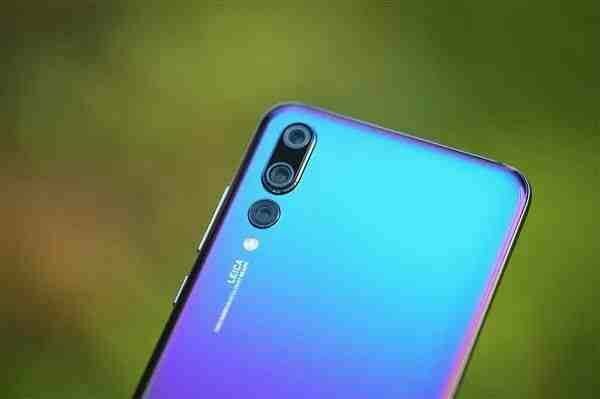 In most cases, both phones are excellent but it’s clear that multi-lens phones are the best choice, especially for better zoom and bokeh simulation performance. 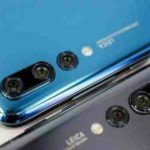 DxOMark said that 2018 was a very busy year for its test team due to the temporary lack of testing capabilities and due to relocation to new locations, the number of devices tested in 2018 was less than expected, especially for lenses and cameras. As new equipment is now running at full speed, it is expected that there will be higher yields in the new year. In the future, DxOMark will continue to test lenses, cameras and smartphone cameras.